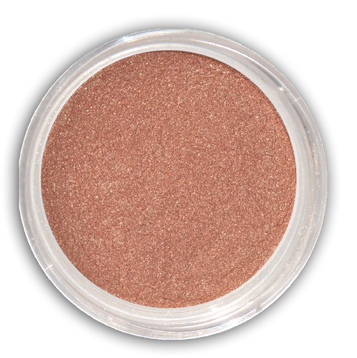 Removes eye makeup while refreshing and soothing skin. Our Soothing Chamomile Eye Makeup Remover sweeps off even the most stubborn pigments and leaves eyes feeling refreshed and relaxed, with no oily residue. 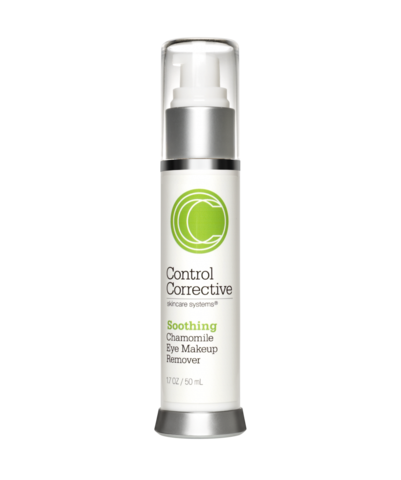 Formulated with cooling opthamalic-quality herbal and eyebright extracts, it not only dissolves cosmetics while maintaining optimal hydration, but is formulated to work as an anti-inflammatory for sensitive eye areas as well. Benefits: A gentle, oil-free eye makeup remover easily removes eye makeup while it refreshes and soothes the delicate eye area. Water, Aloe Barbadensis Leaf Juice, Disodium Cocamphodipropionate, Polysorbate 20, Chamomilla Recutita (Matricaria) Flower Extract, Symphytum Officinale (Comfrey) Leaf Extract, Vitis Vinifera (Grape) Seed Extract, Euphrasia Officinalis (Eyebright) Extract, Cucumis Sativus (Cucumber) Fruit Extract, Hammelis Virginiana (Witch Hazel) Extract, Rosa Canina (Rosehip) Fruit Extract, Citric Acid, Phenoxyethanol, Methylisothiazolinone.